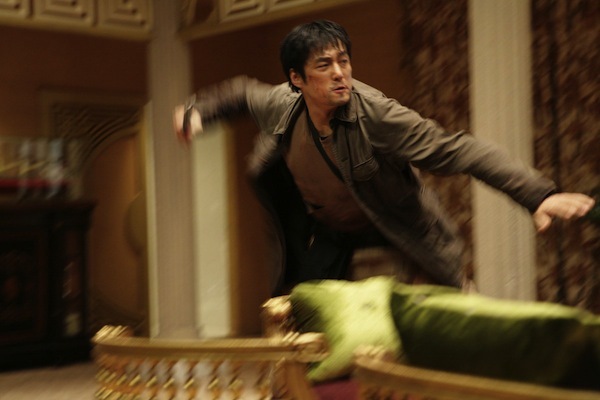 An assassin wanted by both the police and the underground, Tae-Soo (Ji Jin-Hee) is know simply as Soo. His one goal in life is to find his twin brother Tae-Jin, who was separated from him at childhood. 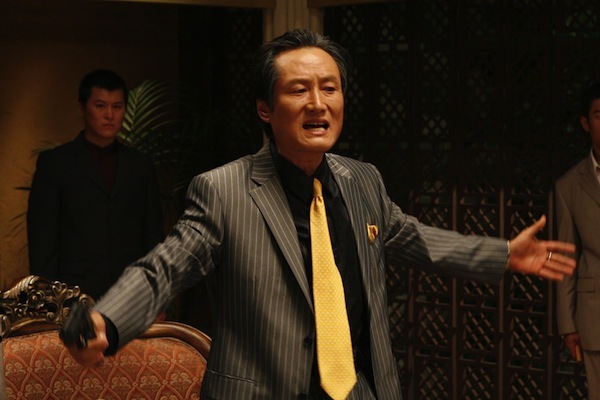 Tae-Jin was then raised by a gang boss, Ku Yang-Won (Moon Sung-Geun). For 19 years, Tae-Soo heard no word from his brother. After a long search, he finally meets his brother: only to see him shot to death right before his eyes. 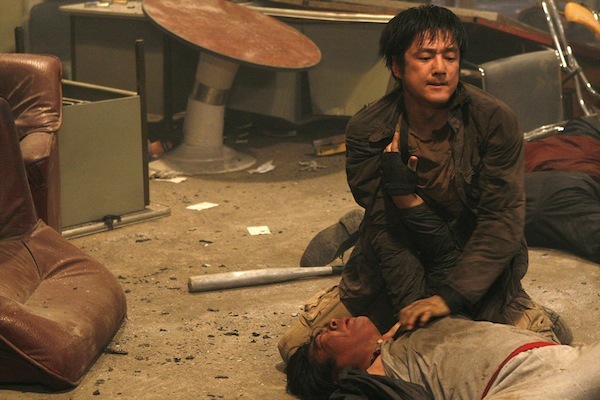 Tae-Soo hides his brother’s body and decides to act as his brother to find the killer. 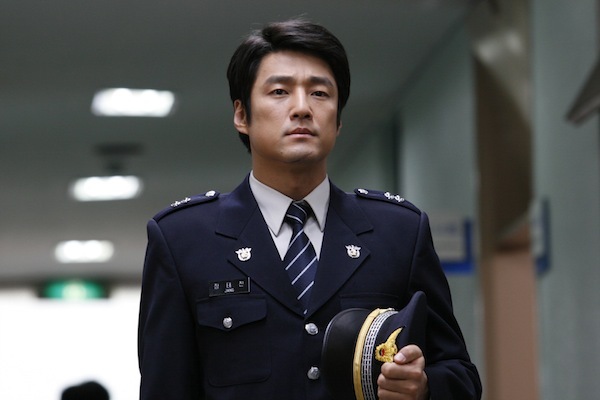 Nam Dal-Ku (Lee Ki-Young), the detective intent upon catching Tae-Soo, is hot on his trail, while Tae-Jin’s fiancé, Kang Mi-Na (Kang Sung-Yeon) is filled with doubts about Tae-Soo’s identity.